The Village Centre more living, less leaving. Chat with friends on the porch, huddle around the fireplace, gather at the kitchen island, break bread together, learn a new skill. 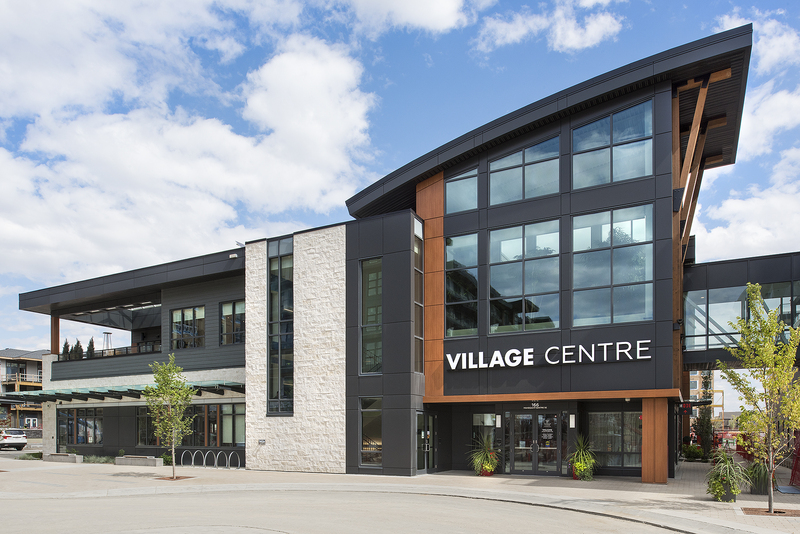 Reserve your spot and experience the Village Centre. Small group tours of the new Village Centre are now available. To reserve your space, e-mail wvpresentation@jayman.com, or check in at the Presentation Centre at 188 Mahogany Gardens SE. Tours operate, weather permitting, between 2-7PM Monday through Thursday, and Noon – 4PM Saturdays and Sundays. 18+ only due to safety regulations. Additional restrictions may apply, please contact the Presentation Centre for full details.